Get Your Questions Answered About Facebook! 2015 is a SHIFTING YEAR and things are changing rapidly on social media, specifically on the largest platform of them all, Facebook. There’s so much talk about algorithym changes, engagement dropping and Facebook changing their platform into a video hub! WHO can you ask and TRUST to get dependable answers? 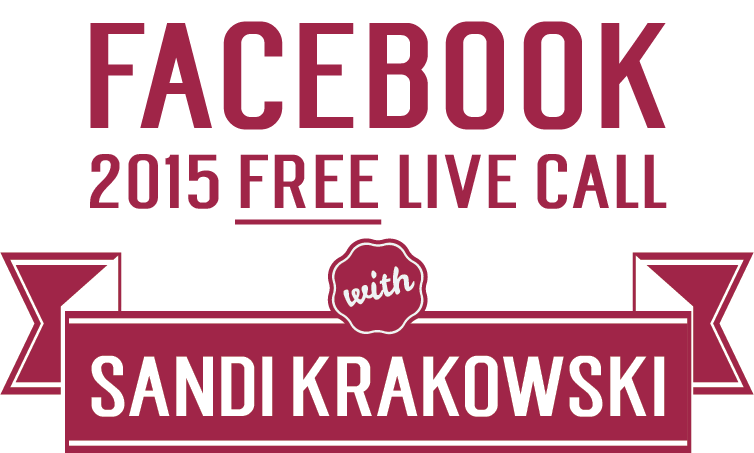 Join Sandi Krakowski on July 13th, at 3:00 pm CST for a LIVE open-line call where she’s going to take an hour to answer any questions you might have about Facebook. Sandi has been voted as a TOP Social Media Influencer, Social Media Marketer, Direct Response Marketer and Copywriter for the last three years in a row. She’s the trusted voice for many brands (and ministries) when it comes to making wise branding and marketing decisions. 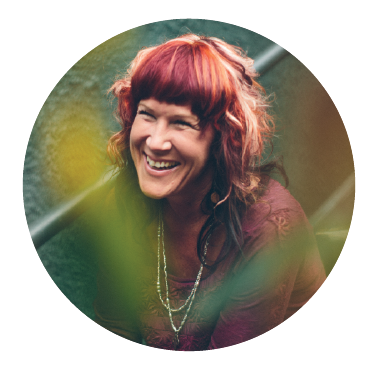 She currently has over 1 MILLION very active, highly targeted clients interacting with her every single day on her Facebook page. Before you change your strategies and redesign your marketing plan, take an hour out of your day and get your questions answered! The call is ABSOLUTELY FREE and will be held via a phone teleseminar and audio webcast, so you can dial in from ANY location! FREE to register! Get YOUR biggest questions answered!